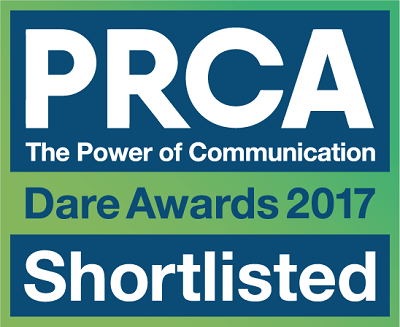 We're thrilled to announce we've been shortlisted in the New Consultancy of the Year category in the PRCA Dare Awards 2017. 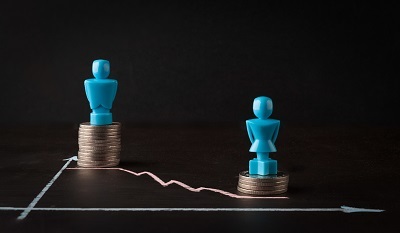 From today, gender pay gap reporting becomes mandatory for companies with more than 250 staff. We welcome the introduction of reporting as it signals the government’s commitment to achieving gender equality in the UK. It is also hugely important for inspiring young women to reach their potential. We're pleased to be working in partnership with Tommy's, the leading nationwide charity fighting to save babies’ lives, to support parents-to-be in the workplace. Our Founder and Director, Jo Field is featured in the latest issue of Womanthology, the digital magazine and community for working women. 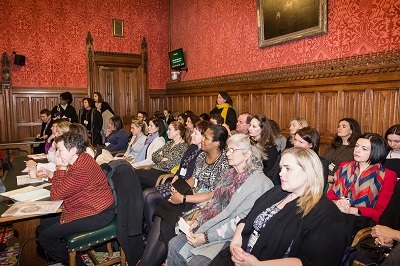 We're delighted the recent APPG for Women in Transport meeting has been reported in February's edition of CIHT members magazine, Transportation Professional. Our Founder, Jo Field is working with WTS London to provide secretariat support to the All-Party Parliamentary Group (APPG) for Women in Transport. Jo worked with Ruth Cadbury MP and a group of parliamentarians to launch the cross-party group last summer. 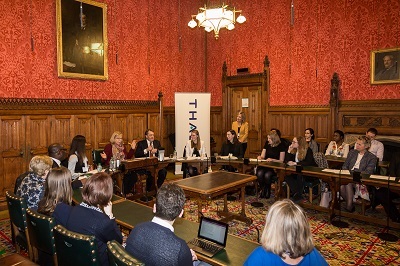 On 25 January, the APPG met with the Transport Minister John Hayes MP, senior transport representatives and young women, to debate how to recruit more women into transport and engineering and fix the 'leaky pipeline, of young women choosing not to study Science, technology, engineering and maths. Our Founder & Director, Jo Field is featured in this month's edition of Focus, the Chartered Institute of Logistics and Transport's magazine. We’re delighted to announce we’re working in partnership with everywoman, the UK’s leading organisation working to support, advance and retain women in business. We're pleased to announce that we've joined the PRCA (Public Relations and Communications Association). The full release is below and can be found on the PRCA's website. Our Founder, Jo Field, was recently interviewed by everywoman, the UK's leading organisation working to support, advance and retain women in business. 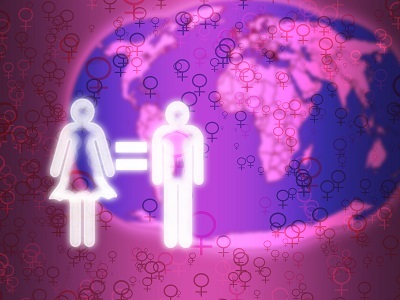 Our Founder & Director, Jo Field, has written a blog for Equal Pay Day.